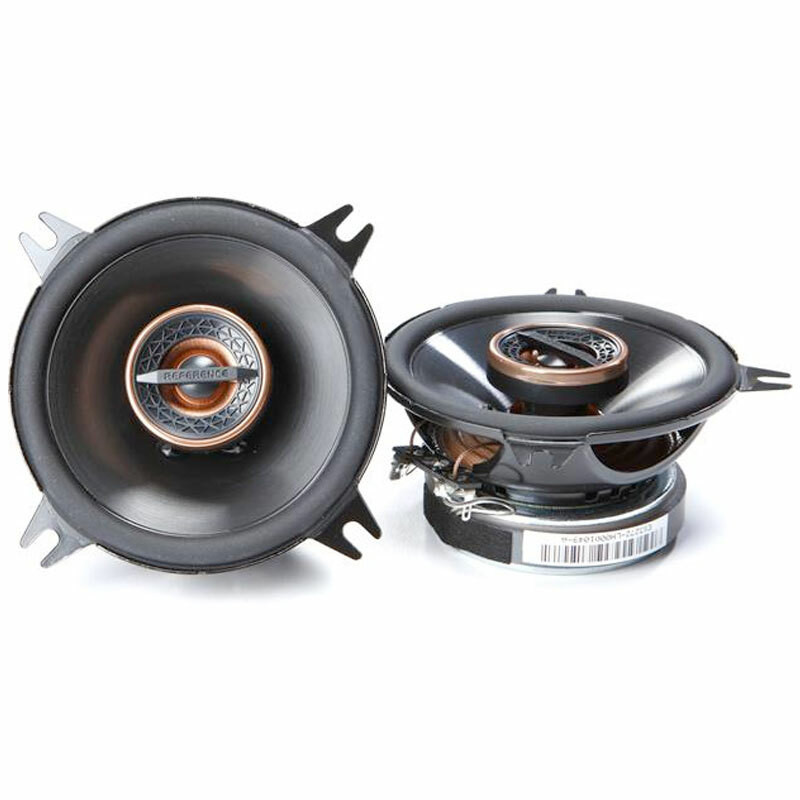 The LC6I features a 6-Ch Line Output Converter and Summing. 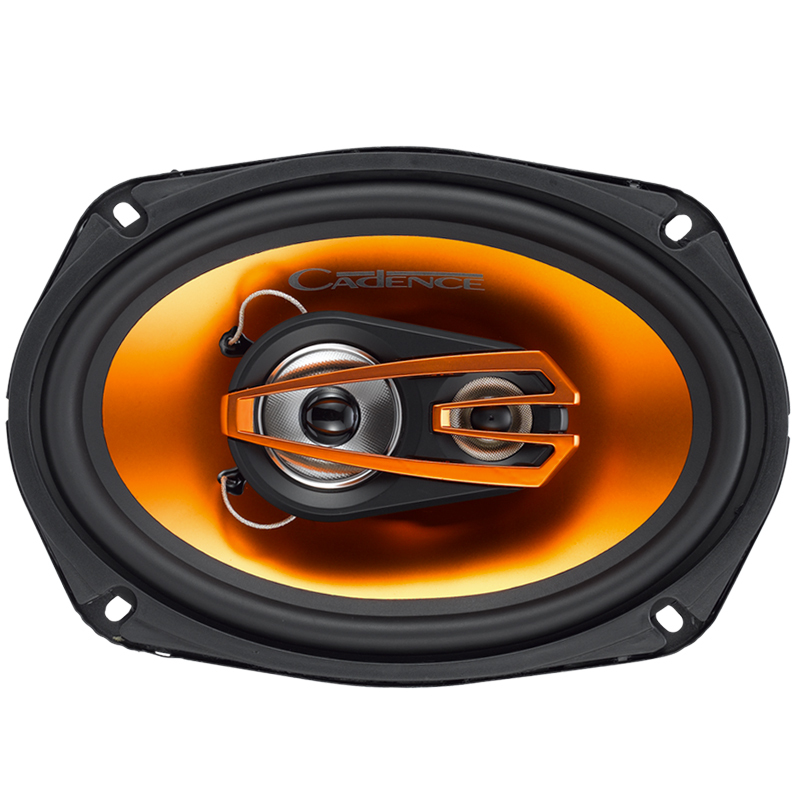 The LC6I Accepts up to six channels of active speaker level input. It also includes 6 output channels. 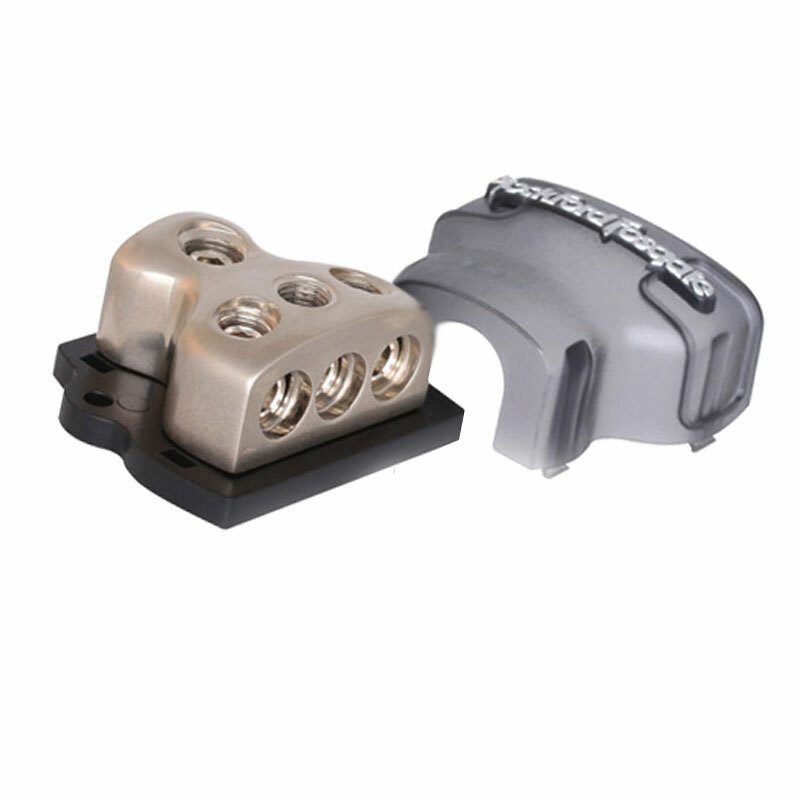 It includes GTO turn-on circuit with remote out. Output level controls are also available. The LC6I includes Power connectors and a Manual. The LC6I is capable of summing together multiple (4 or 6) input channels from it’s original source unit into 2 channels. 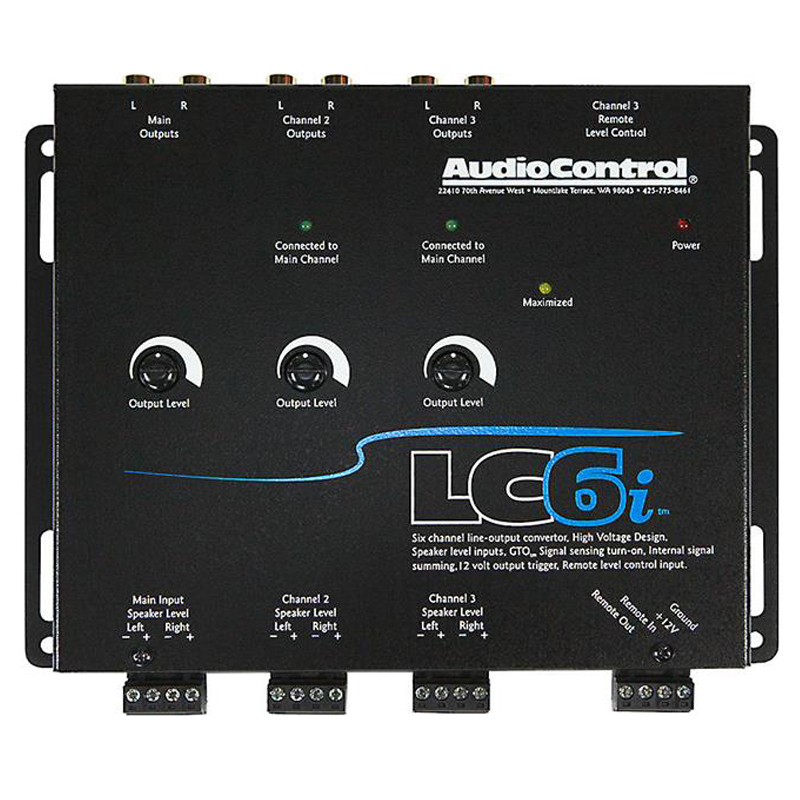 The LC6I features a 12-volt trigger that will switch on devices like the LC6I and external amplifiers. 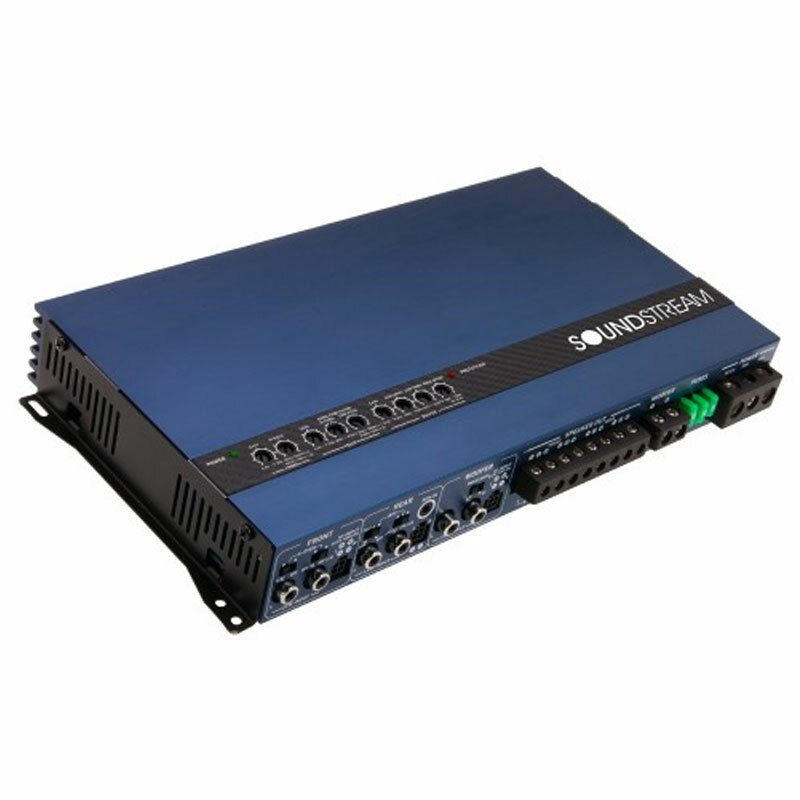 AutoMode inputs take the Channel 2 signal and automatically give it to the Channel 3 outputs which will make the LC6I accept two input channels and give you four output channels. 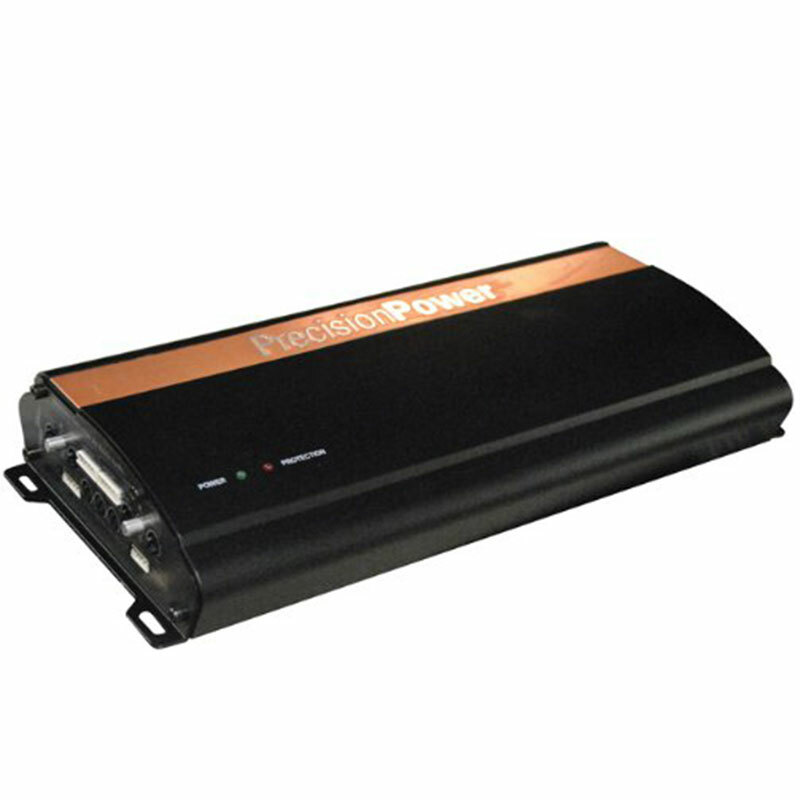 The LC6I has a high-current 12-volt output that provides a signal to remote devices such as amplifiers which enables them available. 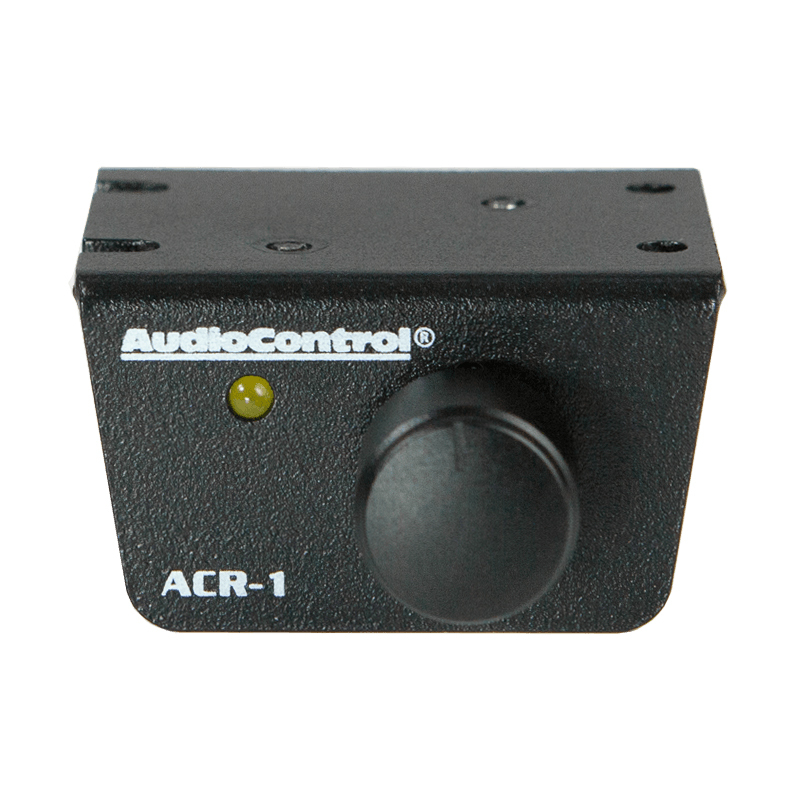 An Optional Dash Mount ACR-1 Level Control is sold separately.